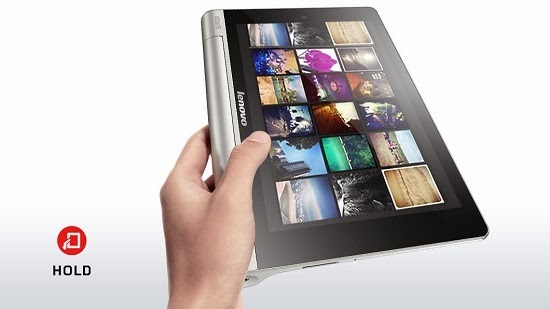 Home Betterway Linovo Yoga Tablet Top 10 reasons why you should definitely use a table PC. Top 10 reasons why you should definitely use a table PC. Tablets were introduced just a few years back but they have evolved at a very rapid pace and today you might find some tablets which are faster than some of the high end laptops. I was in a constant dilemma whether I really need a tablet or not but after using it for over a year I feel it’s a must have for every person who uses internet in any form. Here is a list of top 10 reasons why I love to use my tablet. The tablets boot very fast and are up all the time. You can use them to surf the internet check out NEWS, emails and a hell lot of things from the convenience of your couch. You can be relaxing on couch or just lying on your bed or sitting on a chair you can use the tablet anywhere and everywhere. A smartphone is too small and Laptop or computer are too bulky. Tablets were introduced for this very primary reason and today you have applications which can give you a feel as though you are reading books which are very close to reality. Gone are the days when you had to carry bulky Books everywhere and preserve them for a long time. The tension of losing them and they would never comeback. With tablets even if you lose (God forbid it never happens) you can re download all the eBooks you purchased before virtually no loss. 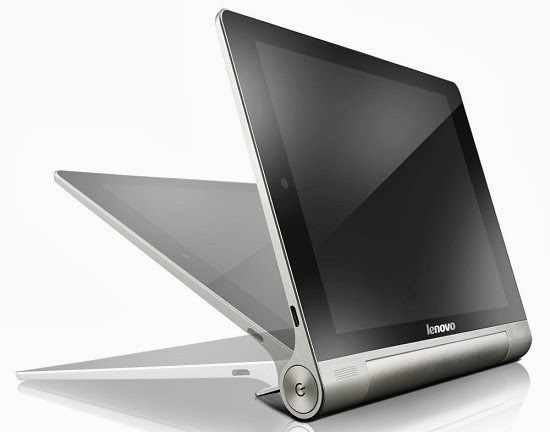 Very recently I saw Lenovo’s Yoga tablet which comes with a built in stand which can allow you to view the tablet in every possible angle and it makes your tablet viewing and movie watching experience best ever. The resolution and display quality is superb for watching movies. The Yoga tablet also comes with built in expandable memory slot which allows you to add many movies to watch later. Be it movies or watching online videos the Lenovo Yoga tablet’s stand makes a huge difference and really makes your viewing experience a great one. Gaming on a tablet is loads of fun. The configurations with which the tablets come now a days can give you awesome gaming experience and touch based, gyroscopic gaming experience are out of this world. Almost all tablets come with built in speakers as well as headphone jacks and you can listen to all kinds of music on the Go. The memory stick capability of the Yoga tablet gives you flexibility to store thousands of your favorite songs. The sound quality is sublime. Checking and replying email is a daily chore and a tablet makes it so very easy. On a smartphone the small screen makes long email reading very difficult and tedious and sometimes even leads to confusion. The tablet gives an awesome viewing and replying experience to your daily emails. The stand simply allows you conveniently read your emails. 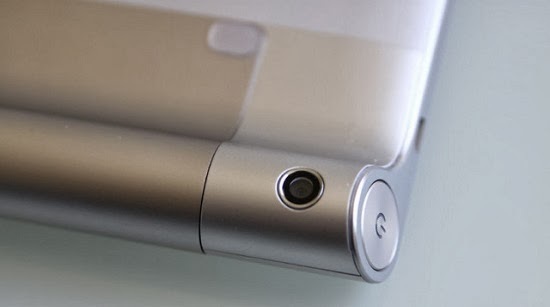 Almost Every tablet comes with a front facing camera. 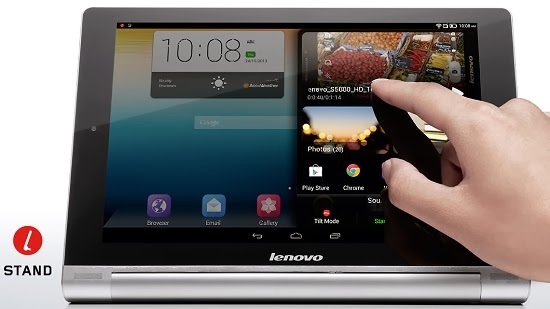 Holding a big tablet for video calls or audio chats can be painful but with the Lenovo’s Yoga tablet you can simply place the Tablet on a table with a convenient angle of your choice and there you go. Video and Audio chatting becomes so very easy and effective. Tablets are very portable and light weight compared to Laptops and they also have Back Cameras. You can actually shoot decent videos and awesome pics with the Yoga tablet. Plus the 3G tablet will allow you to share your pics on the go. Coming to sharing how can we forget Social Media. The Yoga tablet comes in with preloaded Facebook App and it makes your Facebooking experience so very cool. Sharing photos and videos has never been so cool before. If you are on Android Eco system you have access to download hundreds of thousands of free Apps. Apps range from various categories which can solve almost every problem you might have in your life.